Time is moving on steadily, and it’s now only just over a month before I leave for Boston. Until recently time was really dragging on, but things have suddenly started to accelerate – I’ve still got lots to do packing up my life in London before I move on and there don’t seem enough days any more! Since my last post, I’ve managed to secure a Visa, a place to live in a brilliant location in Cambridge just across the water from HBS, and received a whole host of vaccinations to my now-swollen upper arms (Massachusetts State Law requirements for students are a little bit OTT…). I’m now in a position with my flights about to be booked, that all my paperwork is basically done and now just need to get on the plane. It’s just what I leave behind that would be the problem. Recently (more in a future post) I had the opportunity to meet some current HBS first years (or RC’s – Required Curriculum’s – as they’re known at HBS) and got the unofficial ‘what they don’t tell you on the internet’ guide. Now I’ve had some time to get things moving, in the background most of the seemingly endless paperwork seems now to be completed. I have an appointment at the US Embassy in two weeks for a Visa interview, and I’m starting to think about packing up my entire life. I can’t quite believe how much ‘stuff’ I have accumulated over the last few years, and getting rid of it is proving harder than I imagined. If it sounds as though everything is going smoothly though, don’t be fooled. With practicalities well under way, my biggest concern now is finding somewhere to live I have no real intention of visiting before starting my studies. Harvard University operates a lottery system for its student accommodation, organised into a series of rounds. While we were away, we found out that I had the worst possible lottery ‘pick’, in the very final round. It now looks highly unlikely (with a little over a week to go) any housing will be left. This means going private. In a city I don’t know. And can’t visit. With no real history or knowledge of the system as I’ll be an international student that has never lived in the US. My wife and I are starting work on ‘plan B’ and getting our first experience of how different the US is from the UK in some respects, with the very different ways the two housing markets operate. I’m sure it won’t be the last such experience. I’ve been a little quiet recently, as I have a major personal event (my wedding!) to attend to and really it’s all quite practical things at the moment as I prepare for a big change. I was reading a little the other day and came across an article that contained (among other things – I’m referring to #8 here) the advice from elders that you never feel really like a grown up. Everyone thinks you’ll become a proper adult in ‘the next 10 years’ but you’ll always just be figuring things out as you go along which is certainly true of my last three months. Contact from the school. They’ve decided they want you, and want you to want them. Receive calls or emails, from the AdCom, current-/ex-students/faculty. Become immediately suspicious of sales tactics. [Exude ‘playing hard to get’, just like everyone else]. Repeat. Get tired. Turn off phone. Search for FB/LinkedIn group. Discover other ridiculously excited admits, most just like you. Some awesome, probably better than you. Thank everyone. Receive invite to welcome event/admit weekend (or equivalent)/both. Check flight/travel costs to admit weekend. Hesitate. Consider just going to welcome event. Practical stuff starts. Forms aren’t filled in. Decide admit weekend is probably worth the expense after meeting everyone at welcome event, and they’re pretty much all going. Especially if you haven’t visited campus already. Go to admit weekend (times several if you’re lucky). Have awesome time, like everyone. Wish you could do it all, see it all. F.O.M.O. (Fear Of Missing Out) has begun 6 months before you even arrive. Decide on destination for next two years. An absolute bare minimum of forms are filled in (school acceptance form, maybe visa-dependent forms if you’re international). First downtime since starting applications. Worry about finance, practicalities, relationships, family, and everything else. Watch funny cats on YouTube. Realise you lost another day, again. Curl up in ball inside duvet and pretend you’re a doormouse and it’s all a dream. (Optional at this stage: get married and lose track of everything else). Realise it’s a lot closer than it was a month ago. Get that rising warm feeling of slight panic up the back of your neck. Worry about finance again in particular. Go back inside duvet. Still only required forms are filled in. Read about US healthcare system. Duvet again. I don’t know yet, but imagine duvet will still feature heavily. And books. I was accepted in Round 1 so I had a lot of time that I have wasted very successfully so far. I am not a suitable role model. As mentioned in my earlier entry, ASW was a action packed couple of days. I covered my first impressions of HBS in Part 1. In Part 2 I’ll take you through what my I got up to on my visit. I arrived in Boston early, mainly to see an old school friend who was a tutor at Harvard, but also to visit and observe a case discussion. I was lucky enough to get a really easy to follow subject (Entrepreneurship) that focused on a business started by some HBS alums a few years earlier. It was fascinating and well worth visiting, and prepared me well for my own case later in the week. After that I trudged off again through the snowstorm to visit my friend and do a tourist trip around Harvard Yard, before capitulating to jet-lag. Mostly optional events on the first day, I attended (for me at least) an essential Financial Aid and International Office joint presentation, and sat in on an entrepreneurship panel discussion, before the full cohort joined for an evening reception. 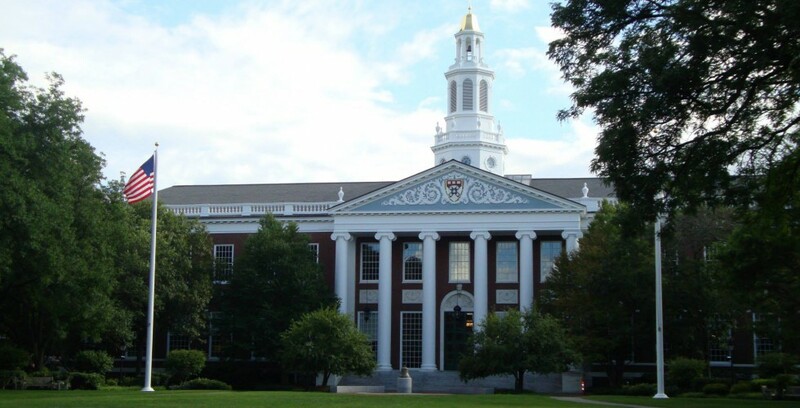 HBS doesn’t have admitted students that have been ‘persuaded’ the join the school. 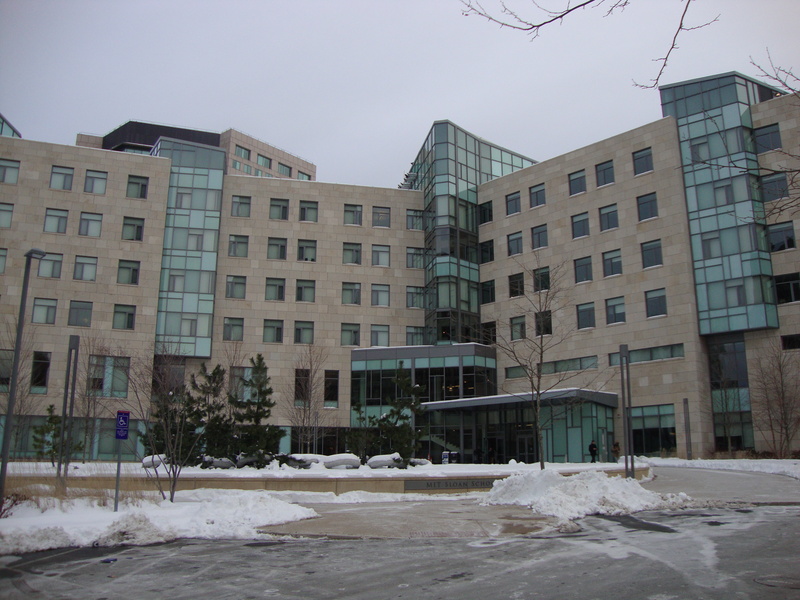 Everyone has chosen HBS without financial incentives. Details of financial aid are very personal circumstances and specific to individuals, so it can be difficult to know before you put your application in to do any real financial planning – it’s much more like guesswork. I had the choice of an ‘Entrepreneurship’ panel discussion hosted by the Rock Centre for Entrepreneurship, or a similar ‘Established Companies Careers Service’ event. 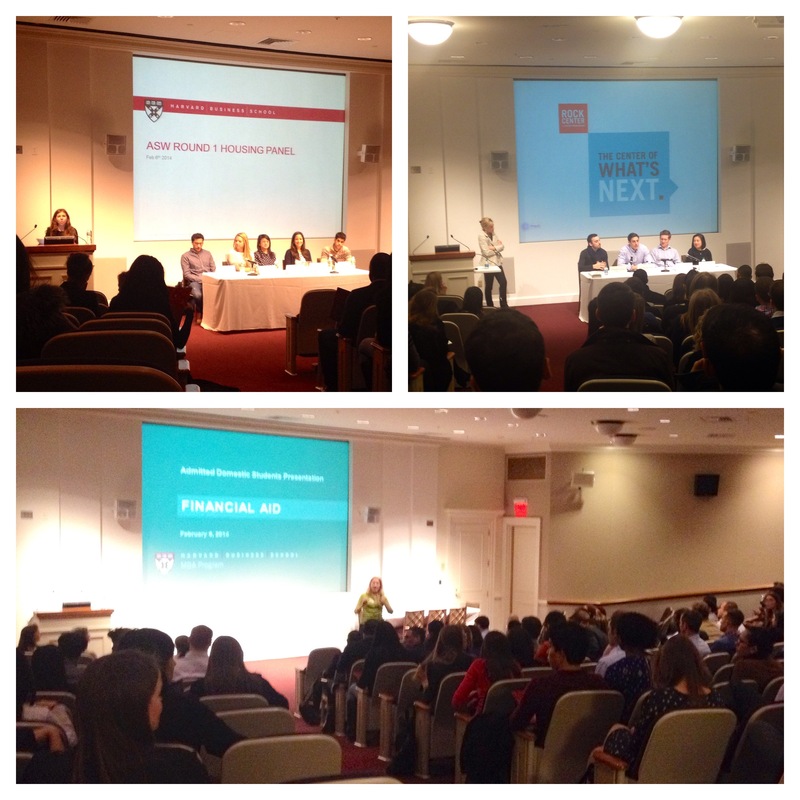 Being still very undecided about my future career path, I decided to check out the Entrepreneurship panel – after all, it was an area of HBS I was less familiar with and thought I’d learn a little more there. One of the most exciting parts of the discussion was the fact that 3 out of the 4 panel members, when they attended ASW, went to a similar ‘established companies’ panel. They ‘fell into’ entrepreneurship at HBS. To me, this is far more exciting than hearing from a group who were always destined to be entrepreneurs. I want to believe this option is a possibility even if I don’t pursue it from Day 1. Of particular note was the way FIELD3 (the final part of the new experiential learning course in Year 1 where students begin a new microbusiness) had led to several new viable businesses being started, and these were continued during Year 2. There was also a walking tour to have a good look at some of the housing options offered by Harvard University as a whole or HBS, most generously current students opening up their own apartments for viewing! The welcome began with introductions from the Co-Presidents of the Student Association and followed by the Dean, both very light-hearted and entertaining. We were then split into mock sections, and participated in our first case. My own was discussing how to grow an expanding Indian textile producer and retailer, with a member of the faculty who had studied the business in question and had regular contact as they made critical business decisions. It was really interesting to work through a real-life problem and then get a “so what did the business do?” discussion afterwards with the thought process of the managers. There was a huge amount of activities during the two days, with sub-groups splitting off and having special-interest discussions with what was relevant to them. 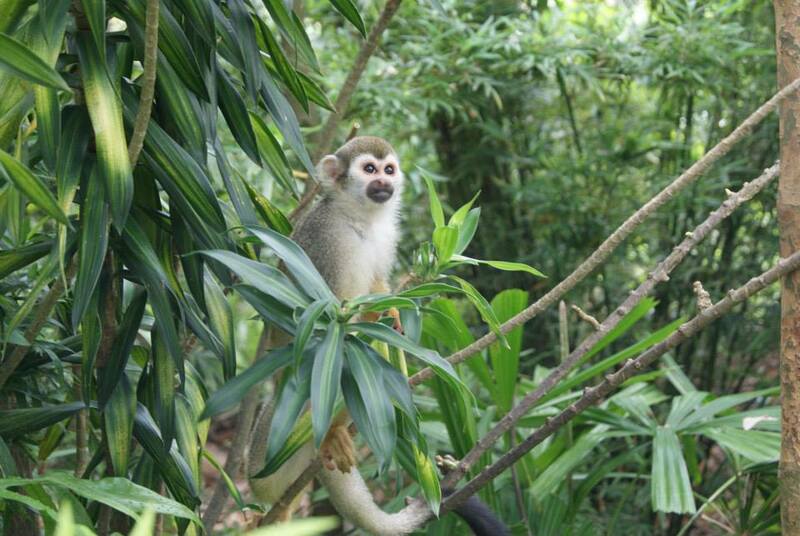 It was quite an achievement by the admissions team to provide personal itineraries to over 400+ attendees! Before heading off into Friday evening and an ‘extra-curricular’ event the incoming class had organised ourselves, the event was closed by Director of Admissions Dee Leopold and Associate Dean Youngme Moon – who appeared to be very passionate, warm and also both very funny! We got a real sense of the scale of HBS here, with all the attendees of ASW together – and this is only half the incoming class! As I’ve previously mentioned, I was fortunate enough to take the trip over the Atlantic last week to visit Boston. 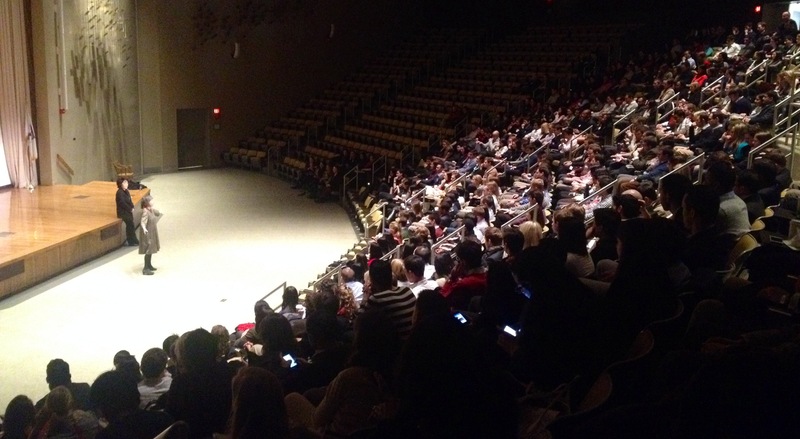 The main reason for the trip was to take part in the Admitted Student Weekend (ASW) at Harvard Business School. There’s too much to fit into one post, but the three days of activities were action-packed, as well as being incredibly well organised. Packing the schedules of 400+ excitable students plus partners, with personalised agendas, and making it run like clockwork was an incredible achievement. For this post, I’ll write about the campus and follow up later with ASW itself. The Baker Library at HBS in the snow. As nice without the snow. 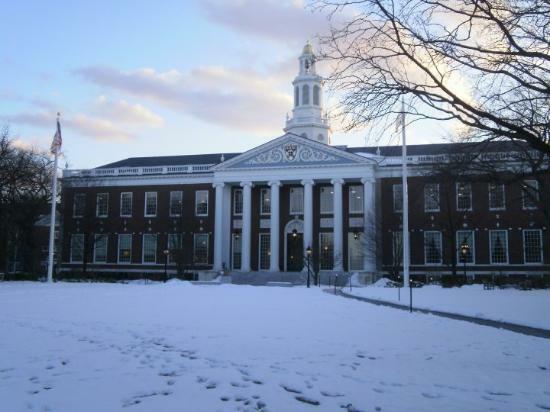 HBS is stunning, far more attractive and inspiring even than Harvard Square across the river. Especially in snow. I found the lack of students and staff worrying – had they closed for the day, and was my class visit planned for the morning off? “There are no days off at HBS” the student accompanied who me told me later, only half-joking. Once checked in at Admissions and into the Aldrich building for my class visit, I discovered where everyone was. Underground. Despite all my previous research, I had no idea that the tunnels existed. Why not, for that added Bond-villain base feel, just build an underground network of tunnels between your buildings? During the snow-storm they were well used. After thinking this was quite amusing, after a few days in the sub-zero temperatures in Boston they made more and more sense to me. 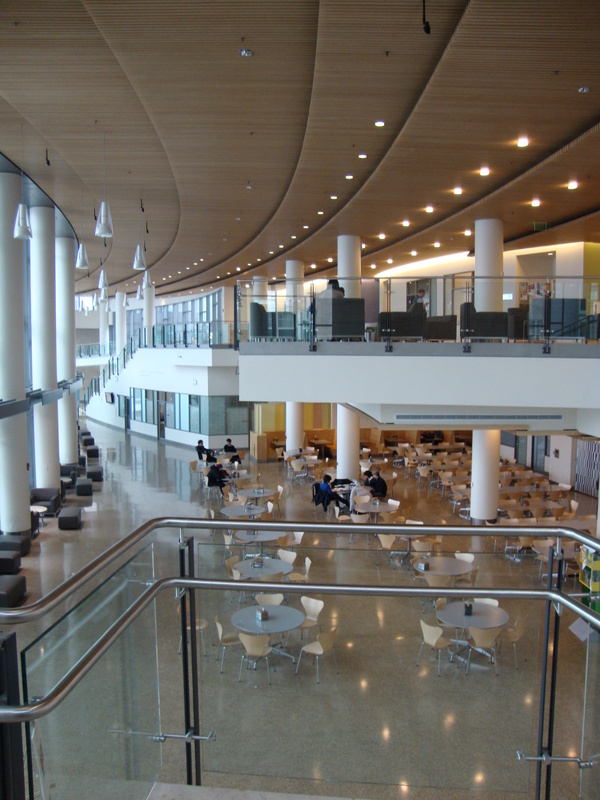 Students can move between dorms, lecture halls, canteens and most other HBS buildings all without stepping foot outside. Most of the buildings have levels below ground anyway to avoid congesting the campus so its an easy way to get between activities. By afternoon, despite almost a foot of snow falling in the morning, paths were cleared and it was just like a normal cold day. A significant proportion of my time was spent in the Spangler centre, drinking warm drinks and chatting to prospective or current students. As it was dubbed during the week, this is really where HBS feels the most ‘country club’, and it oozes elite spendor. 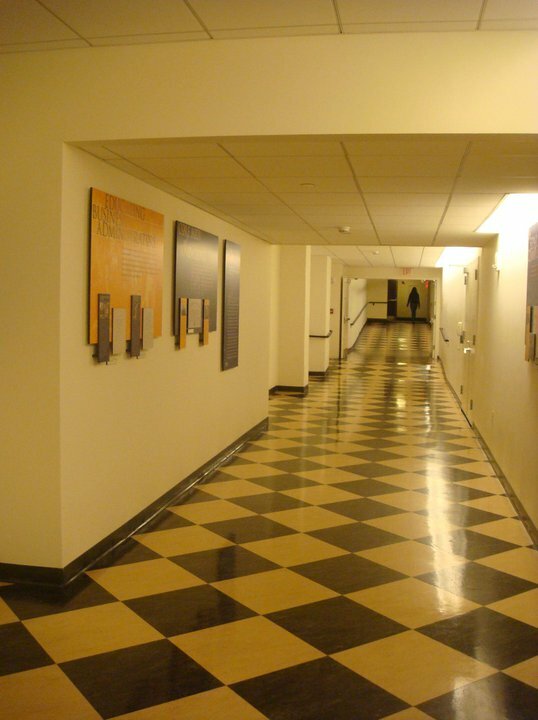 It was surprisingly quiet though, with many students in between classes studying case materials or tapping at laptops. Having said that, I met through acquiantances a number of really interesting backgrounds during the two days, and I’m filled with excitement at the conversations I could be having over the next two years here. 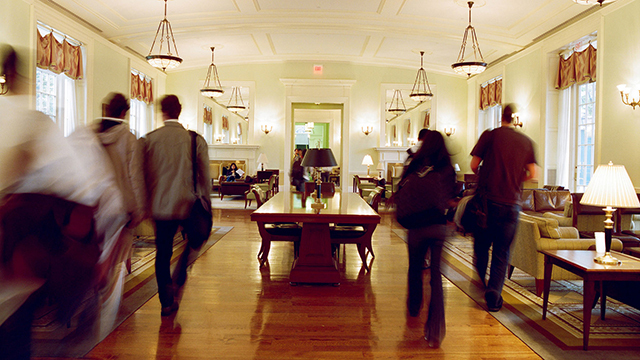 Over 75% of HBS students live on campus or nearby, especially RC’s (Required Curriculum – First Years to you or me). Several students advised this in the first year, you simply do not have time to waste travelling home and back again for evening events. Some with families lived in rented houses or apartments but they definitely felt they’d had to make compromises to stay with their family and missed out on some evening activities. The last bit I had a look at was some of the student accomodation. The apartments are unfurnished (which is a real pain as an international student), and perhaps a little expensive for what they are. But they are incredibly convenient for campus and on balance I think it’ll be a price worth paying. Friends visiting the dorms said they felt a bit more social, with nice communal areas but reported a wide variation in standard and size of rooms from cheapest to most expensive. The last few weeks since Christmas have been considerably quieter than the nervous waiting just before. In fact, most of it has been preparing for what is looking like a busy February. After dinner a few weeks ago with a smaller group who gathered over Facebook, last weekend I was fortunate to meet some future fellow Boston residents, at least the portion of the class heading over to Boston who are currently based in London (and around). It was a great group, with some really interesting backgrounds, and plenty of words where I didn’t even understand what they meant at first – I am definitely going to learn a lot over the next two years. There was a real mix of Europeans and American’s heading home after a few years in London – in a room of 14 admits there were only 3 UK nationals, so I certainly feel at a disadvantage with regards to an international move. Almost everyone had more experience of that than me! This turns to the more practical part of the last few weeks. I’ve standard gathering income and other financial statements, preparing some scholarship applications and preparing for the start of February when most of the administration needs to begin. Money and Visa worries are top of my list, and as a home-owner I’m already scrambling to finish off the renovation of my home I’ve been completing over the last two years so it’s in a condition to either rent or sell. To be honest, at times already I’m not sure which direction to turn next! Finally, from the 4th February I’m going to be in Boston for Admitted Students Welcome at HBS. It’ll be my first visit on campus, a chance to look at the facilities and get a feel for the city I’ll be in for the next two years. 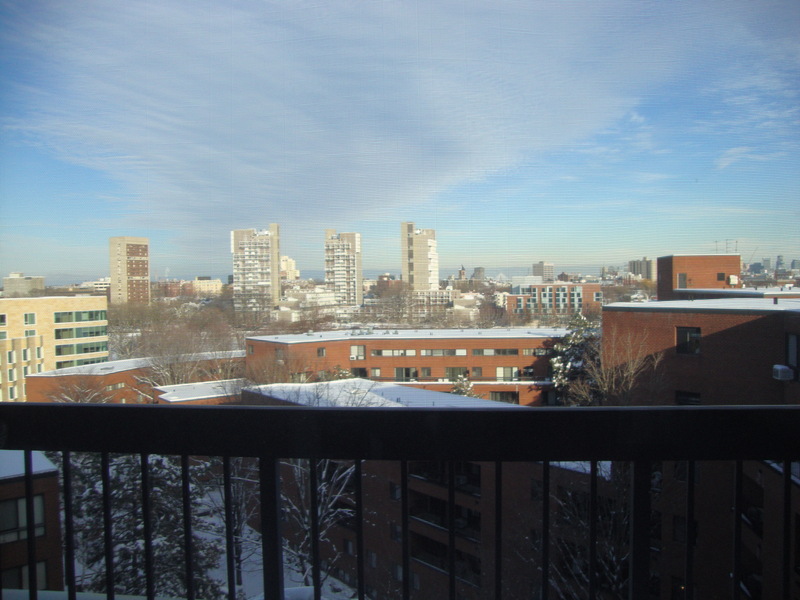 I’m also hoping to visit MIT too – I’m taking my camera so I’ll be attempting to keep a visual diary while I’m there. On Friday I told my team my good news and that I’d be leaving in the summer – with recommenders in the loop at work the news was already starting to sneak out. In my case, this meant a 12 hour odyssey to cover the three shifts I manage and was quite draining. It has inevitably led to a huge number of questions, most of which I don’t yet know the answer to. Writing the title for the post gave me a slight sense of deja-vu. I was right – I’d used something similar in a much earlier post (here). I was struck reading it how far I’ve come in my confidence with the process. I’m much more comfortable with my decision now to head across the pond. Here’s hoping I feel the same in two years time!